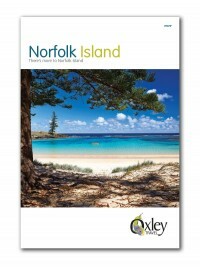 Here at Oxley Travel, we specialise exclusively in Lord Howe Island and Norfolk Island. It will be our privilege to ensure that your holiday is as enriching as it is relaxing. 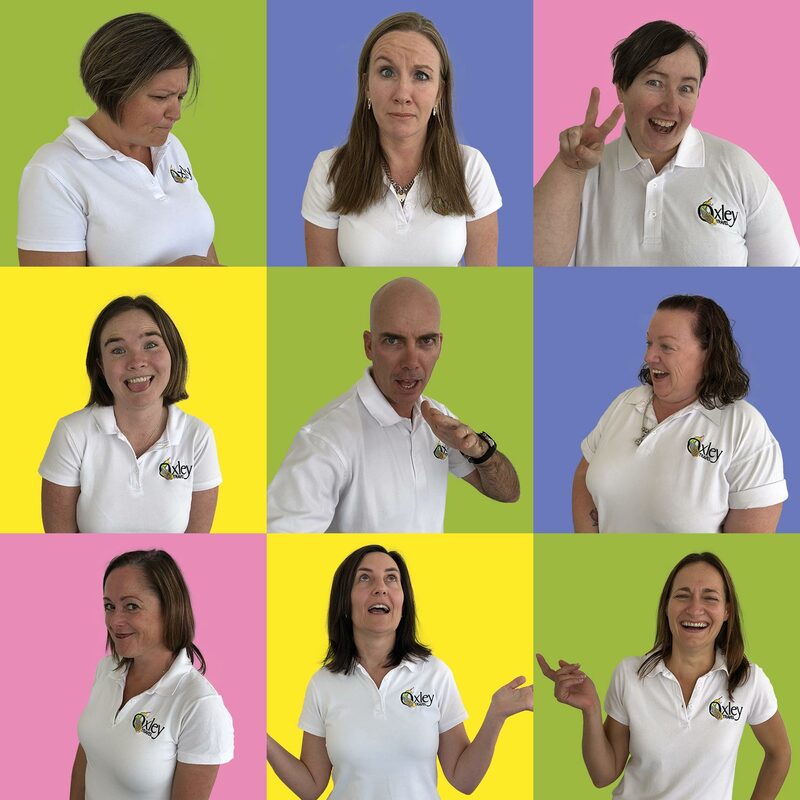 Whether it be a short break, romantic getaway, family holiday or special interest group, contact our friendly reservations team for expert advice and personal firsthand knowledge acquired over many trips to these remarkable islands. For best deals on flights, connecting flights, accommodation, transfers, tours, activities, and travel insurance contact Oxley Travel. …we’ve been there for you for over 4 decades. 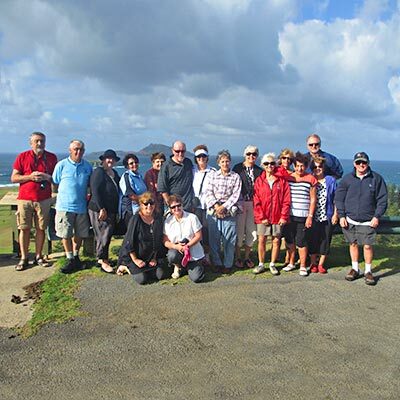 “On behalf of the Hawkesbury Walking Group I would like to thank you for all the bookings you made for our recent trip to Norfolk Island. Ponderosa was just magnificent and we couldn’t have asked for a better place to stay. 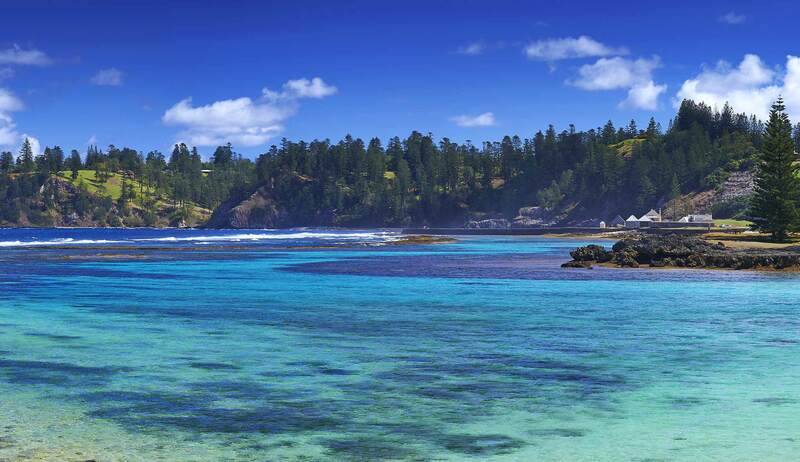 “Thank you for organising our recent holiday on Norfolk Island. 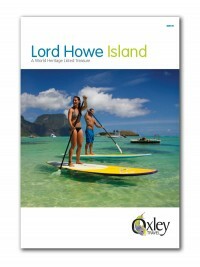 We have booked holidays through Oxley Travel for both Lord Howe and Norfolk and everything has been superb. We have stayed at Earls Anchorage on Lord Howe and The Tin Sheds at Norfolk and both levels of accommodation exceeded our expectations. The holidays were exactly as described in your brochures and your recommendation for inclusions were ‘spot on’. On both islands we were treated as locals and could not fault the hospitality extended to us. Both these islands are true paradises in the Pacific and should be put on ‘the bucket list’. 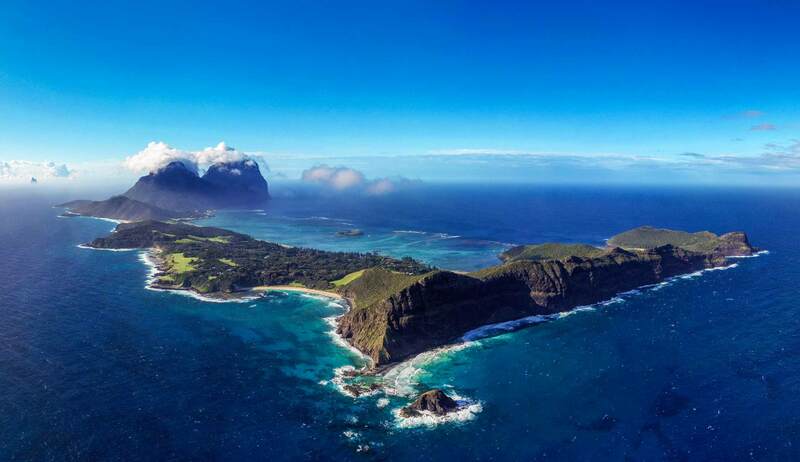 “Just a quick note to thank you for such smooth organisation of our Lord Howe trip last week. We couldn’t have wished for better accommodation, weather or location and will definitely be returning. 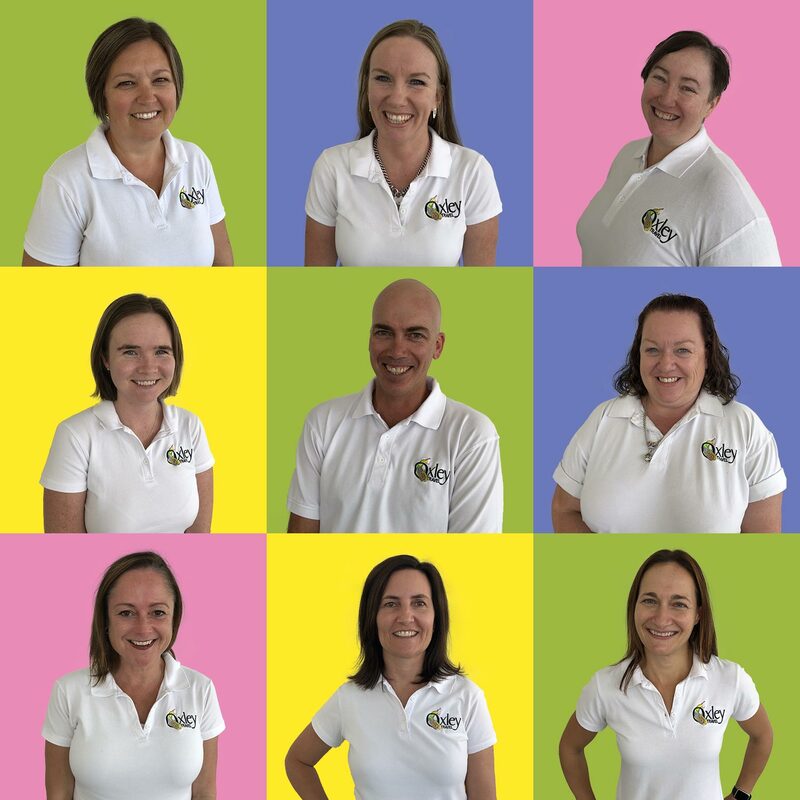 Our friendly and experienced staff at Oxley Travel are here to assist you.